To create an online version of the Hasbro Toy trade previews catalogue. The original catalogue, produced for the Toy Fair, was already out of date before the printed version was delivered. 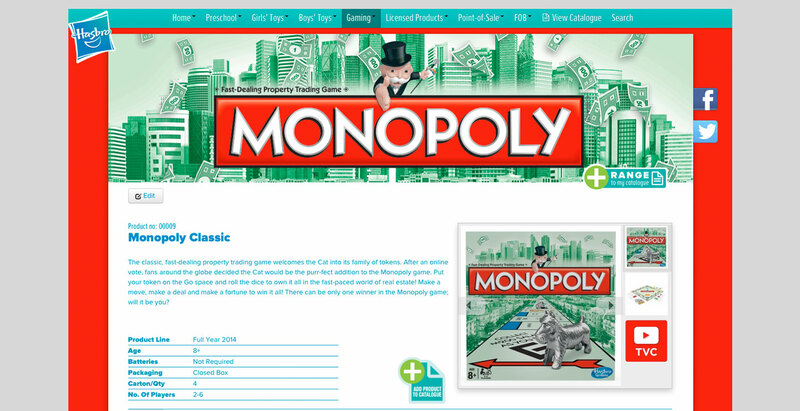 Hasbro UK briefed us to create an online version with the main benefit being that an online version is always up to date. The challenge was then to produce a printed version which looked as good as a traditional version, but on demand, using the latest content. Print from html pages is normally vastly different from the screen display, so we developed a series of php plug-ins to take the site data and render it to a pdf file in the correct fonts, with a clean template and sharp images. The system takes data from the site dynamically and generates a PDF on demand for the user to download. The overall site was built using a responsive bootstrap template with corporate fonts embedded in the live text. 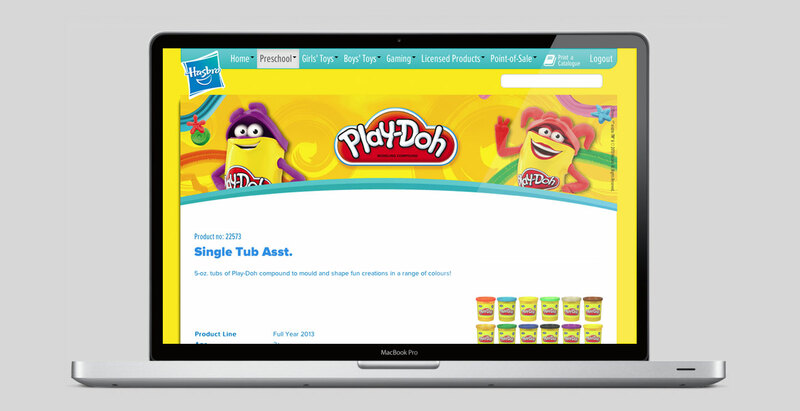 Aimed at the toy trade, the site has gained a wide acceptance and has been featured in the Hasbro Global news pages. 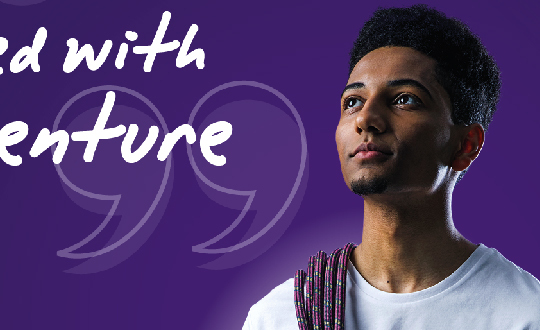 A global first for the business, now adopted internationally. A complete on/offline catalogue source.